Contractor is onsite today correcting deficiencies. I am told they will be complete today! 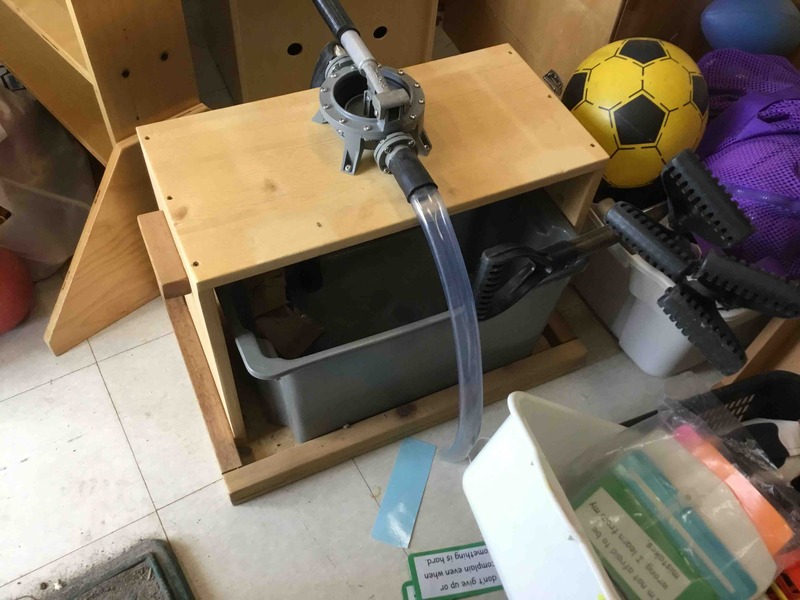 Water pump located inside of building!